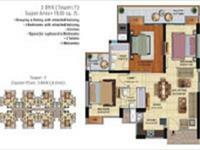 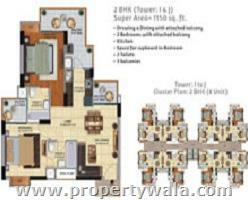 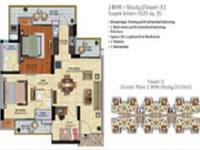 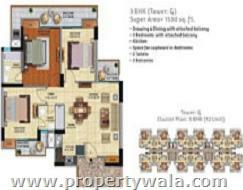 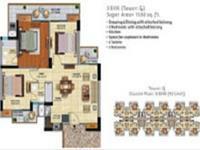 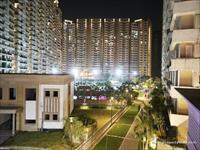 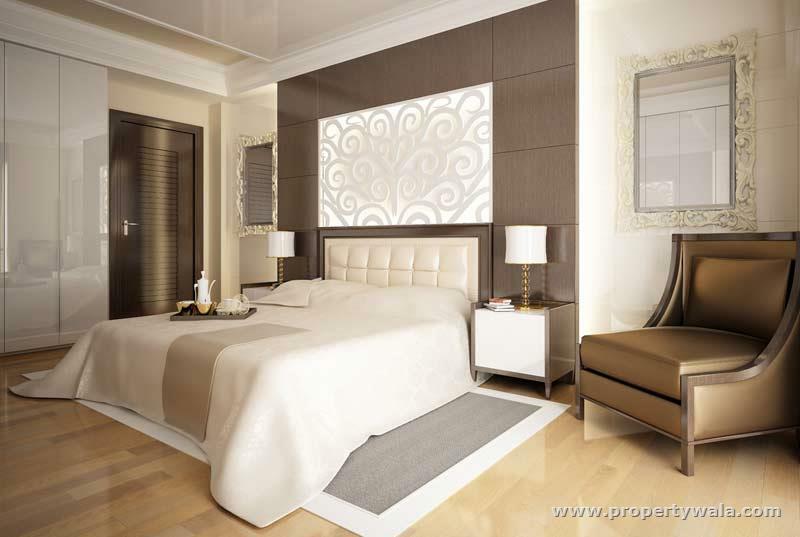 Ace City is one of extensive residential venture of Ace Group India. 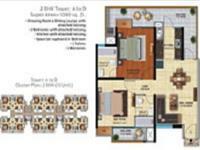 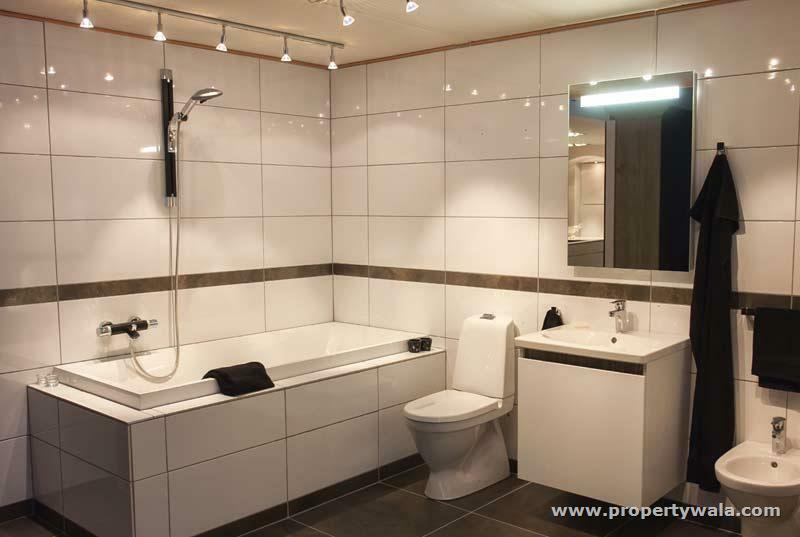 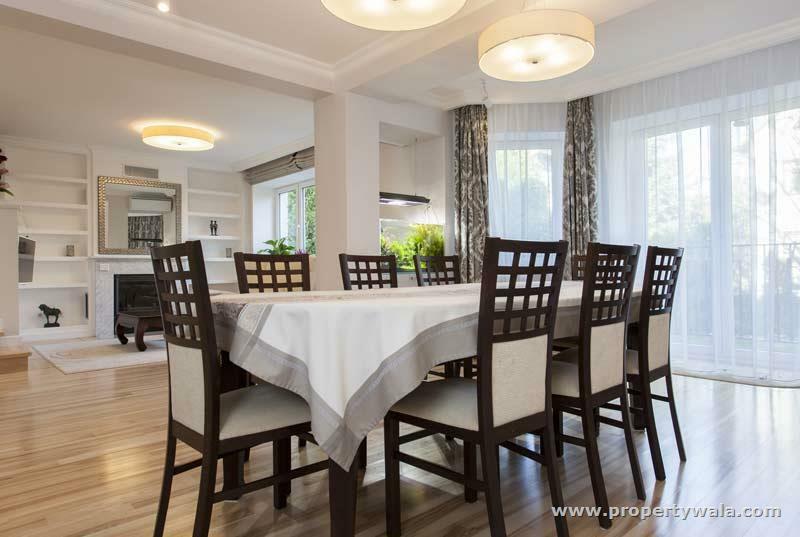 The project is located at Sector-01, Greater Noida (West) and is well connected to to Delhi, Ghaziabad, NCR, Agra, Meerut and Aligarh through public transport. Noida Authority is also working on the Faridabad-Noida-Ghaziabad Expressway (FNG) to enhance the connectivity in this region. 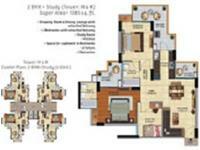 Ace Group, the renowned real estate developer in NCR since 2005 believes in to provide the world's best lifestyle by offering unlimited amenities, away from the hurly-burly free space with the incredible pleasures as well as timely possession. 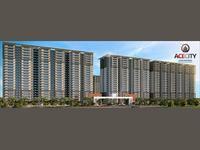 Residential Apartments in Ace City Project are surrounded by lush green area and the 7 acres central park is the major attraction.